I love science. That has to be pretty obvious from both of my work fields, but there's also more to my passion for science than medicine and technology. My physics professor used to call me "The Brain" because, well, I had a knack for solving the most complicated physics problems he could come up with. I want my kids to have this same love for science and this same curiosity, and I'm glad that the world we're in right now not only encourages this kind of enthusiasm, it also celebrates it and has developed more communities and tools and environments where kids can indulge in their scientific pursuits. 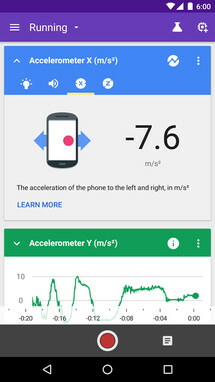 Making & Science is Google's own initiative for passionate young tinkerers and makers. (Does 30 years old count as young still? I think it does.) It has a YouTube channel full of educational videos, lists of recommended podcasts, and some events planned for Maker Faire, Google Science Fair, and Science Foo Camp. 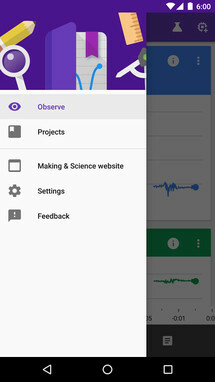 It also just released Science Journal, an app that aims to help kids conduct experiments, observe the results, and interpret them. 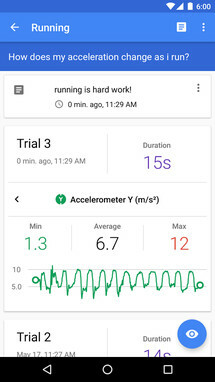 Science Journal gathers data from your smartphone's sensors or compatible external sensors (there's a list of kits on Making & Science's site). 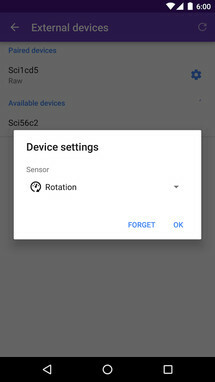 That can be the ambient light sensor, the microphone, or the motion sensor, and data will be gathered automatically and in real-time by your phone and plotted on nice graphs for you. 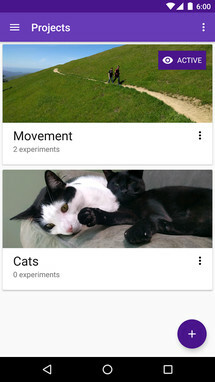 You can organize your experiments into different projects, add notes and photos while the experiment is running, and then explore and interpret your results. I don't know about you, but I think this is super cool. I can't imagine what ideas kids nowadays will come up with to test through the app. 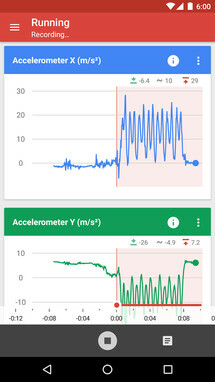 Science Journal is free in the Play Store and there's nothing stopping you from downloading it and experimenting on your own. Not even the fact that you're fifty and have no kids.